On Episode 41 of KultScene’s K-pop Unmuted, Stephen Knight and Joe Palmer look back at K-pop releases from March 2019. We discuss EVERGLOW’s “Bon Bon Chocolat”, DALsooobin’s “Katchup”, Block B BASTARZ’s “Help Me”, TXT’s “Crown”, Yerin Baek’s “Merry and the Witch’s Flower”, and GWSN’s “Pinky Star (RUN)”. You can listen to this episode, and previous ones, of KultScene’s K-Pop Unmuted on Spotify, Soundcloud, iTunes, Google Play Music, Stitcher. Let us know what your favourite K-pop track of March 2019 is in the comment section below and be sure to subscribe to the site and follow us on Facebook, Twitter, Instagram, and Tumblr to keep up with all of our posts. Let us know what you think of K-pop’s Girl Group Invasion of the west in the comment section below and be sure to subscribe to the site and follow us on Facebook, Twitter, Instagram, and Tumblr to keep up with all of our posts. 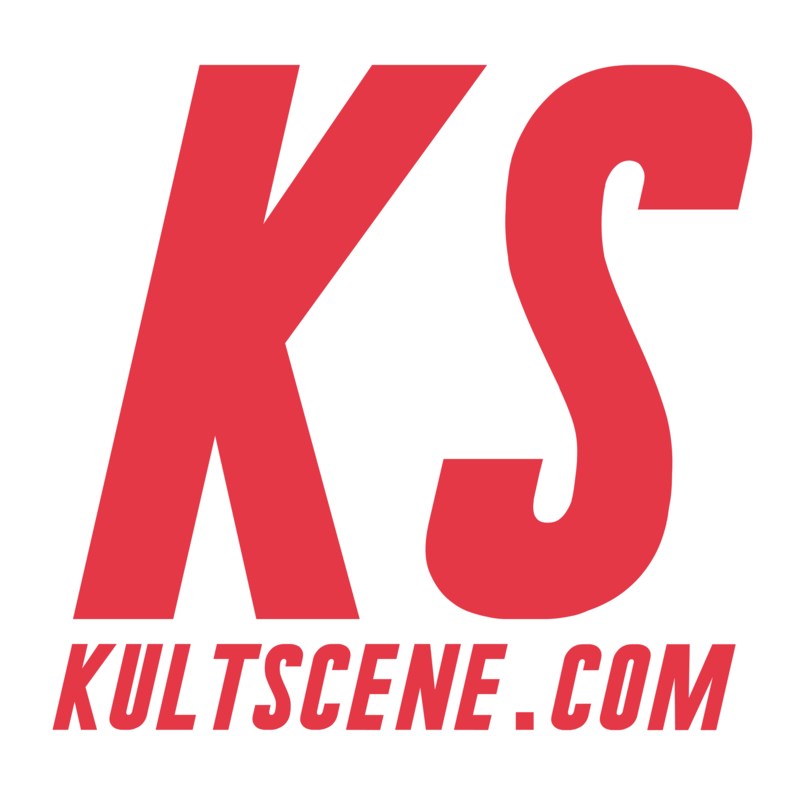 On Episode 39 of KultScene’s K-pop Unmuted, guests Gabriel Wilder and Stephanie Parker join hosts Joe Palmer and Stephen Knight to discuss impactful events of 2018 in Kpop, and to present the second round of the 2018 K-Pop Unmuted Awards. Let us know what you think of K-pop in 2018’s and KultScene’s K-pop Unmuted in the comment section below and be sure to subscribe to the site and follow us on Facebook, Twitter, Instagram, and Tumblr to keep up with all of our posts. On Episode 38 of KultScene’s K-pop Unmuted, guests Gabriel Wilder and Stephanie Parker join hosts Joe Palmer and Stephen Knight to discuss impactful events of 2018 in Kpop, and to present the first round of the 2018 K-Pop Unmuted Awards. Let us know what you think of Monsta X and KultScene’s K-pop Unmuted in the comment section below and be sure to subscribe to the site and follow us on Facebook, Twitter, Instagram, and Tumblr to keep up with all of our posts. On Episode 35 of KultScene’s K-pop Unmuted, guest Carolina Donastorg joins Tamar Herman and Alexis Hodoyán to discuss GOT7‘s new album “Present: YOU.” Of course, we talk about lead single “Lullaby” (all four versions! ), other standout tracks, GOT7’s international appeal, and all things GOT7. Let us know what you think of GOT7’s Present: YOU and KultScene’s K-pop Unmuted in the comment section below and be sure to subscribe to the site and follow us on Facebook, Twitter, Instagram, and Tumblr to keep up with all of our posts.